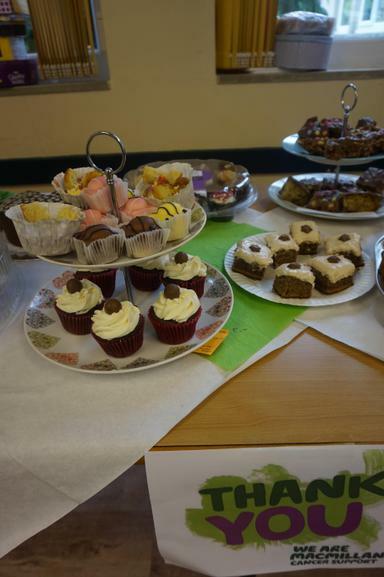 A huge thank you to everyone who supported our coffee morning for Macmillan. We had a fantastic turn out. 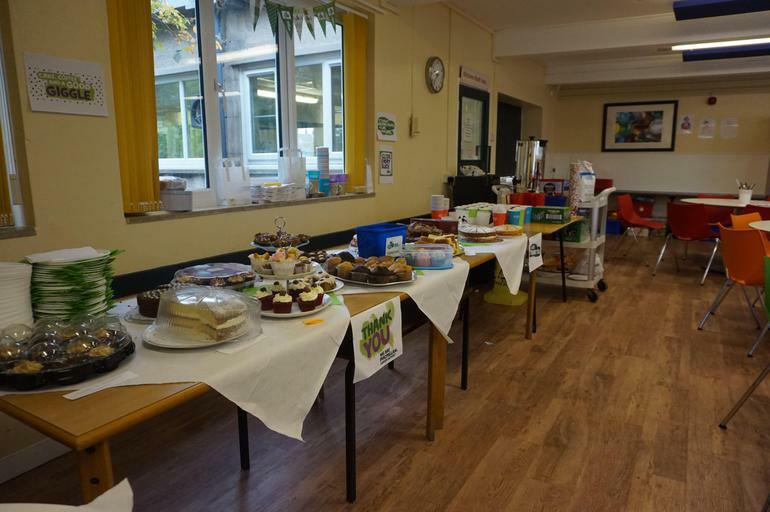 There was a huge choice of cakes and muffins as well as a raffle. 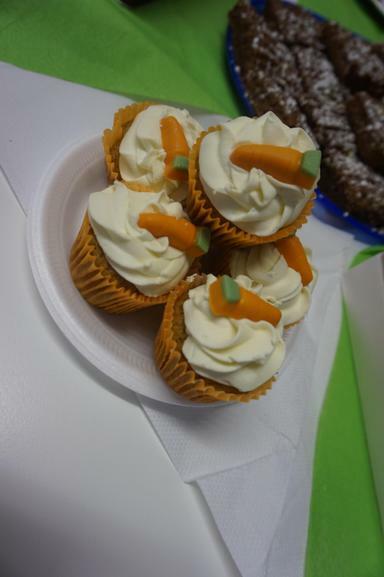 There are certainly some talented bakers amongst our staff and parents! 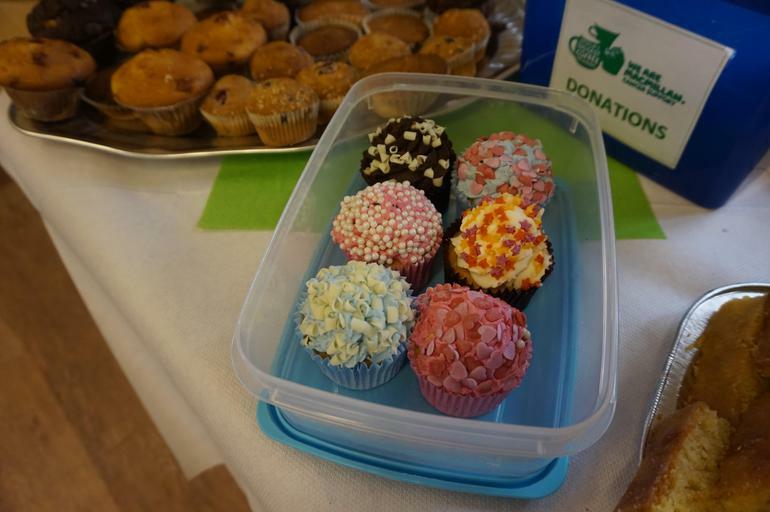 We managed to raise over £400 for this worthwhile charity.